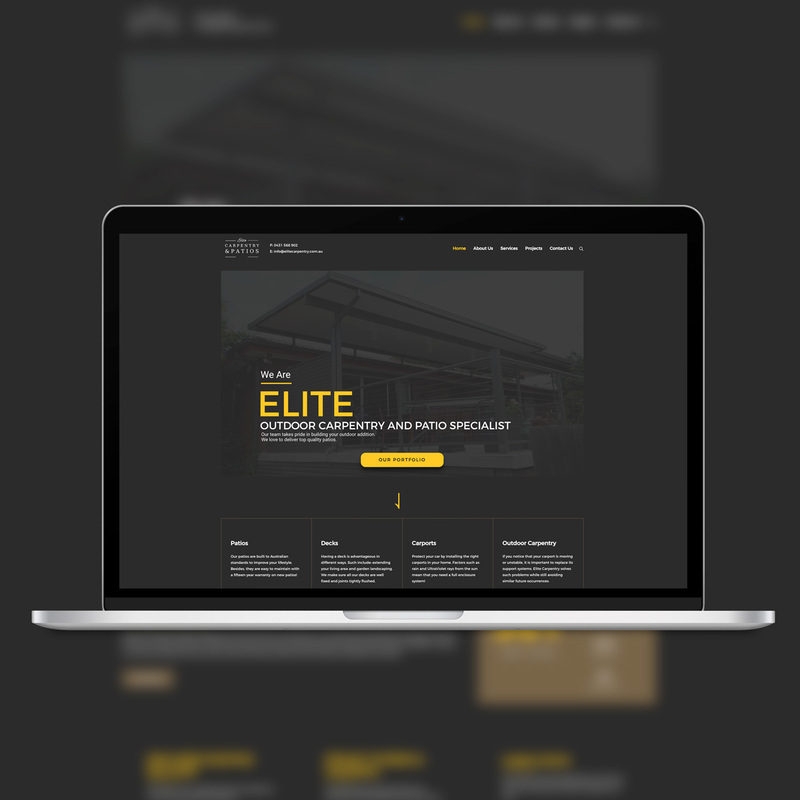 This build had a simple list of business requirements, the new website needed to have a fresh, classy and modern look and feel about it. It needed to display the list of services that Family Finance provides, provide information about what Family Finance does and provide a bit of personality and introduction to Leon (Business Owner). The site also needed to have the ability to be easily maintained in terms of regular content updates and it also needed to have the functionality to easily publish regular blog articles, which would link back to Family Finance’s monthly newsletter. This was easily fulfilled by using WordPress as the framework because that’s what WordPress does better than any other CMS out there. 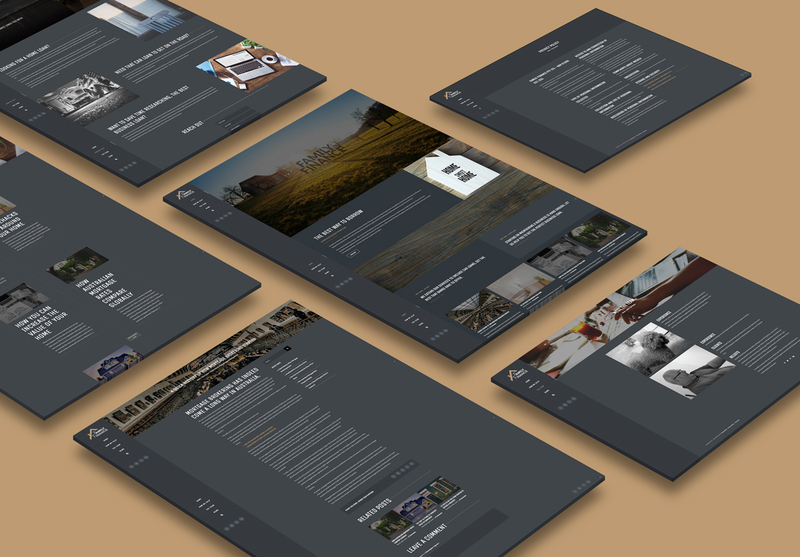 Although the site’s structure and functionality were fairly simple to create after making the decision to use WordPress as the framework – There still needed to be a clear strategy with regards to the site’s design. After a couple of discussions with Family Finance, we decided to make the website a Dark UI in order to make it modern and classy, which was easily done by using the golden brown colour as an accent throughout the site. We were also able to create small ‘eye-grabbing’ sections by using different shades of the dark grey through different content groups. Besides the website build, Family Finance also needed a new newsletter delivery system as they were paying a small fortune for their current EDM and it also was quite limited in terms of what it was capable of doing. The obvious choice for their new EDM was Active Campaign as it was cost-effective and also offered a bunch of features that would provide analytics and automation for their monthly newsletter. Overall Family Finance was extremely happy (and still are) with the website’s design and functionality as it was a far more impressive and modern design compared to their previous website. 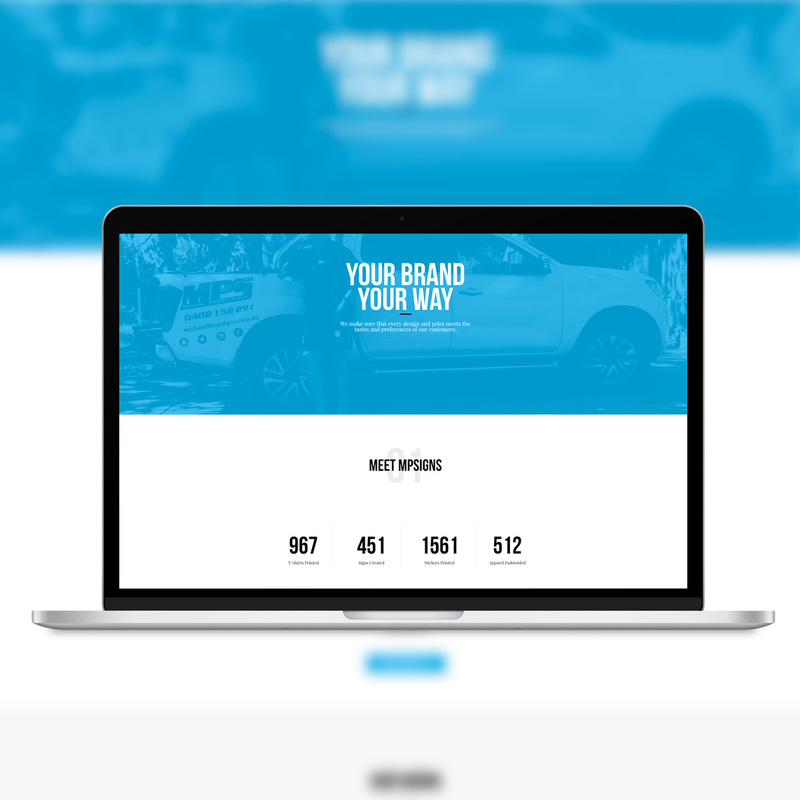 A beautiful fresh website design that uses white space correctly and utilizes large typography to increase the visitor’s usability. It also has a great flow from landing on the website to contacting MP Signs directly, it also uses large hero sliders to create a great first impression with its light blue overlay on the imagery.